BLOOM FLOWER was born in 1995 with the aim of promoting Colombian products abroad. Initially established crops of foliages and tropical flowers. In 2002, the commercialization and export of traditional, tropical and foliage flowers began. Due to a restructuring of the Colombian Government, in July 2012 the company emerged with the Bloom Flower brand. Currently, thanks to the support of an all committed team, has a long commercial experience, with a high knowledge in the management of flowers that allow us to bring Colombian flowers anywhere in the world. In addition, Bloom Flower has joined 65 traditional flower producing farms throughout the Colombian territory, to offer our customers all types and variety of flowers and foliages with the highest quality standards. 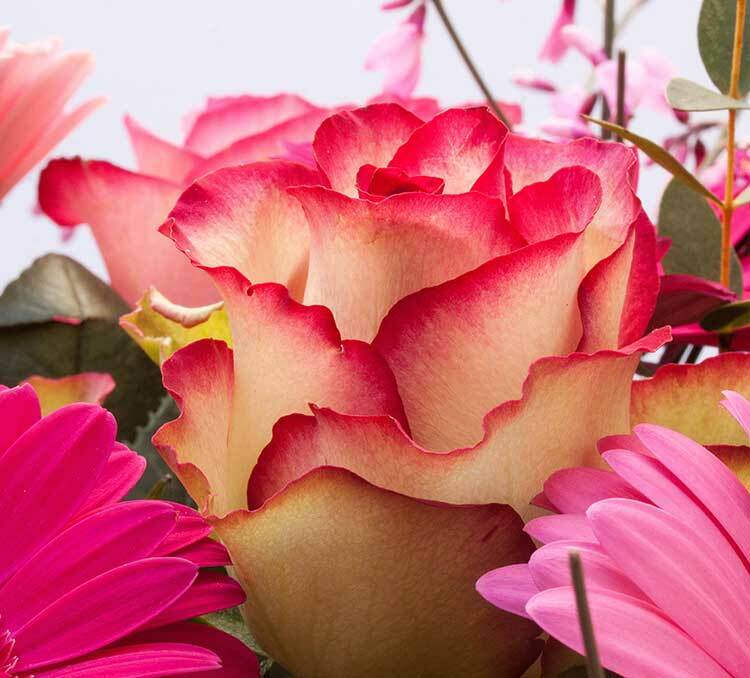 Considered by many as an art, our suppliers take special care on cultivating process, the good way they do it, the flower will be of excellent quality and will have the requirements demanded by all countries where our customers are located. Part of good management is to protect the environment through controls to rationalize the use of natural resources, an example of this are the own water treatments. In the same way, having biological, physical, cultural, and genetic controls of pests are also part of the good agricultural practices. BLOOM FLOWER has all its suppliers affiliated with the Colombian Association of Flower Exporters (ASOCOLFLORES) and have quality certifications such as “Flor Verde” and ISO Standards. Is the trade Colombian Association of Flower Exporters that aims to promote the flower sector in international markets and seek the integral development of floriculture. It is a certification created by ASOCOLFLORES and aims to apply good agricultural practices, minimizing the use of agrochemicals, protecting the fundamental rights of workers, product quality and managerial responsibility. The ISO 9001, 9002 and 9003 standards specify the requirements necessary to establish confidence in the quality of a supplier. From the end of the sixties, the orientation of Colombian flower growers to the foreign market started to be evident, this fact, made an early globalization of their activity, which since then has involved different challenges, changes and advances. In terms of employment, concentration of investment and sports dynamics, the contribution of the floriculture sector located in the Sabana de Bogotá is very appreciable. It is important to point out that 87% of the hectares cultivated in the country are located in it, while Antioquia has almost the entire remaining 13%. According to the Colombian Association of Flower Exporters (Asocolflores), the sector generates 94,270 direct jobs and 79,900 indirect jobs. On the importance of flowers in the economy of the same region, we can say that they make up 29% of exports from Bogota and Cundinamarca, being the first line of their export activity. 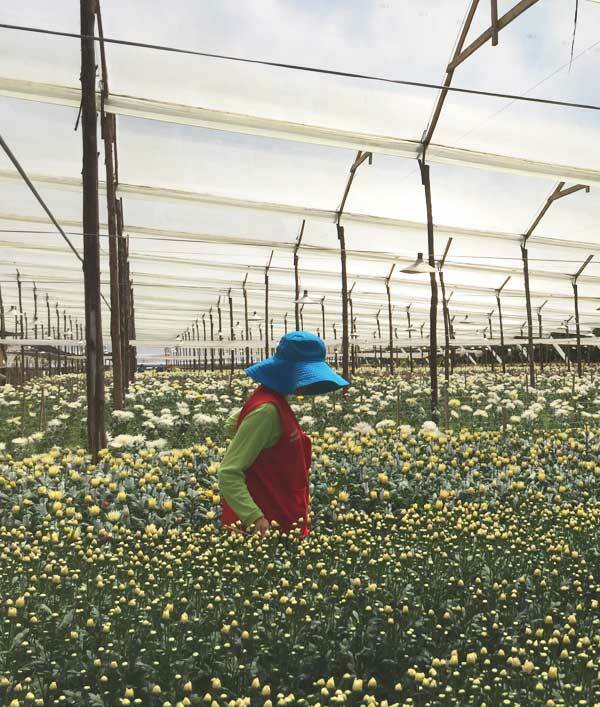 In Colombia there are 6,016 hectares sown with flowers, according to the floriculture guild. Considering that on average 15.67 workers are occupied per hectare, it is evident that it is a intensive workforce activity. In municipalities with a higher concentration of flower crops, this activity represents the main source of employment for unskilled labor.